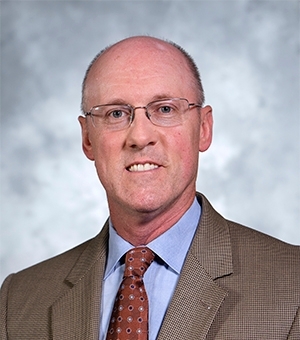 Brian Dineen is an Associate Professor of Management in the Krannert School of Management at Purdue. His research interests span issues related to recruitment, job search, and employee retention. More specifically, he investigates factors that influence the quality of initial applicant pools in organizations, including recruitment message orientation and mass customization, as well as effort expenditure and resume fraud among job seekers. He also studies employee retention issues related to Human Resource Management inducements and investments, third party employment branding, and socialization practices. He has taught Human Resource Management, Organizational Behavior, and Negotiations courses to undergraduate, graduate, and Ph.D. students, and he is the current Ph.D. program coordinator for the Organizational Behavior and Human Resources Area.